The HTC Aria, the latest Android smartphone from the progressive Taiwanese manufacturer, will be in Optus stores in mid-October. The Aria will be exclusive to Optus until the end of 2010. The minimum cost of the HTC Aria will be $1,176, payable over 24 months on the $49 Optus Cap plan, or the $49 Business Complete Advantage plan for small business customers. On both plans the cost up-front for the HTC Aria is $0. For a closer look at the HTC Aria, including specifications, read our HTC Aria smartphone preview. What version of Android does the HTC Aria run on? The HTC Aria as sold by Optus will run on Android v2.1. I asked Optus about the availability of an upgrade to the latest version of Android v2.2 (aka Froyo), and was directed to ask HTC Australia. 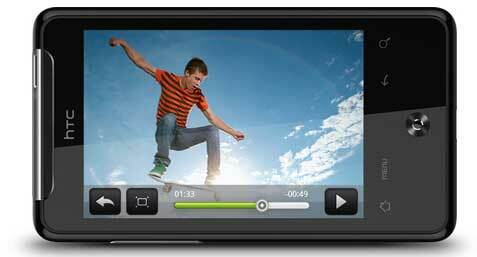 HTC is focused on delivering the best mobile experience for its customers. 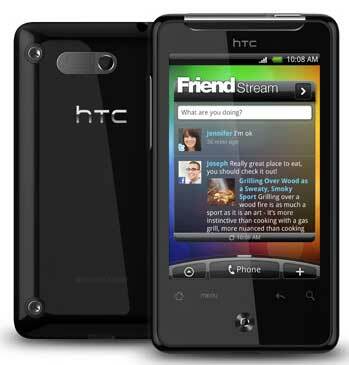 At this stage we have no specific updates on when or if Froyo will be available on the HTC Aria. So I wouldn’t be holding your breath about getting a nice and easy update to the latest and greatest Android OS.